Its Friday...and a very special one...Papercrafts Magazine is going announce the GALLERY IDOL 2013 top 20 today!!! Yay!! 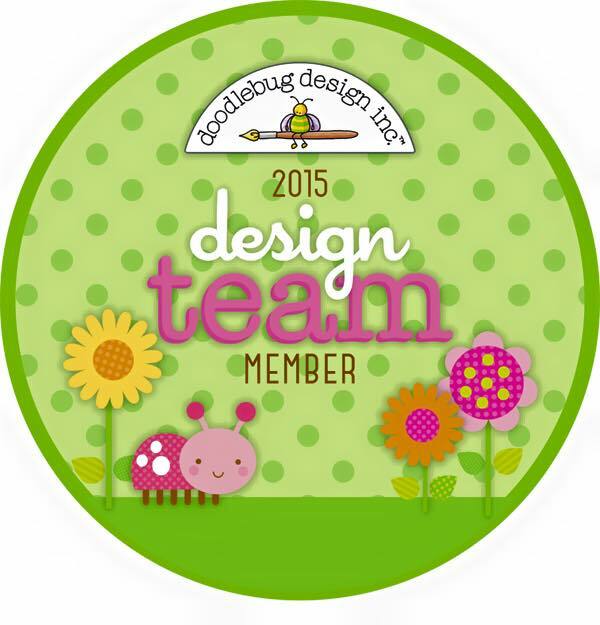 Although I didn't enter..but I'm super excited for lots of my Crafty friends!! Don't you wish for THIS kind of day...just relaxing with nothing to do!!! I would love one every week..lol!! This week we're doing a lovely product swap with Eyelet Outlet over at Ai blog. I got to work with the fabulous Bards, Eyelets and gems. Love the Eye Glass Brads ... super cute!! Did you see the tiny lil' bee? I also used another fun stuff called Quicklets...the corner Quicklet!! I used Papers from Echo Park and Studio Calico for this card!! This card is for the Ai "Use Eyelets and Brads" challenge. To enter please check HERE. This cute card is also for the following challenges.. Try It On Tuesday: Animals or Birds. Created With Love : Atleast 3 layers. Hope you all had a nice looooong weekend! I enjoyed a lil' time off from the crafty world. So here is a catch up post.. If you have missed it ...go check THIS post over at Paper Made Bakery blog. No stamping at all...super fun !!! I made this card using "On The Go" kit. Simon Says Stamp and Show- Into the Woods. Simon Says Stamp :Take a Picture. Crafty Sentiments : Show us stitching. I don't have the AWESOME " Cameo" yet so its totally manually done!!! You can find the instructions ...HERE. Its a Graduation gift card/cash holder. This box is for the following challenges..
Crazy 4 Challenges: No Patterned papers. Its time for the Operation Write Home Memorial Day Bloghop !!!! The blog hop starts HERE.. 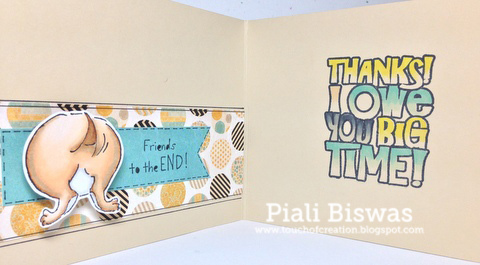 I've created a "Thank You" themed card for ART IMPRESSIONS stamps. 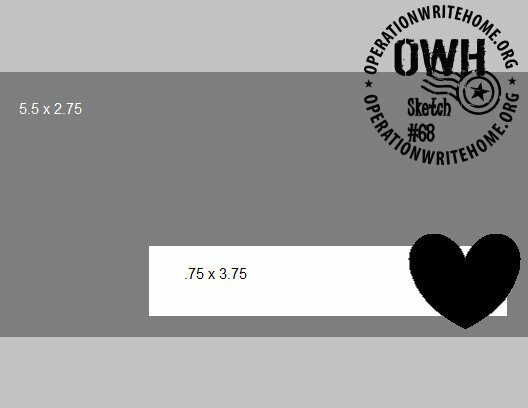 I used OWH Sketch# 68 for my card. There is some Action Wobble fun going on in the inside panel ...the lil' back-tail part moves...FUN!!! Then comes the Awesome ..Thank you sentiment!!! Stamp sets used: Ai-To The End and Owe You . QKR Stampede : One for the boys. A Little Bit Crafty : Use Kraft. Two OWH exclusive sets will released by Art Impressions Stamps. 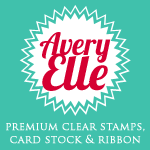 Did I mention that Ai Stamps is offering a great Discount and free Stamp set w/ purchase for this weekend? For the DISCOUNT CODE and details... Click HERE. Hope you will join in and hop along to support OWH!! There is HUGE prizes up for grab too!! Lots of stamp companies offering Discounts and prizes also! Finally its long weekend... YAY!!! 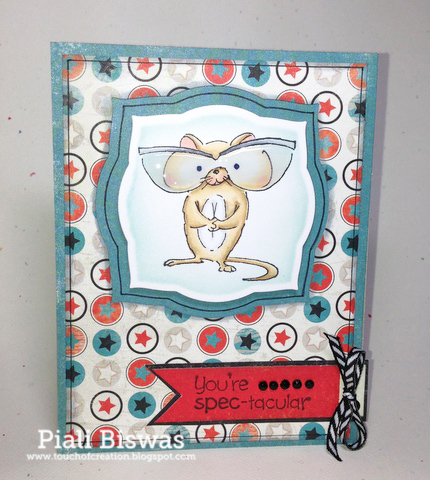 I've a super cute Gift Card Holder to share with you all..
Its the cute mouse from Art Impressions "Spec-tacular" set. Love the super cute Brad...makes the perfect grad hat for the lil' mouse. I made two pockets...one for the gift card and other for the message. You can find the step-by-step instructions for this GC holder...HERE. 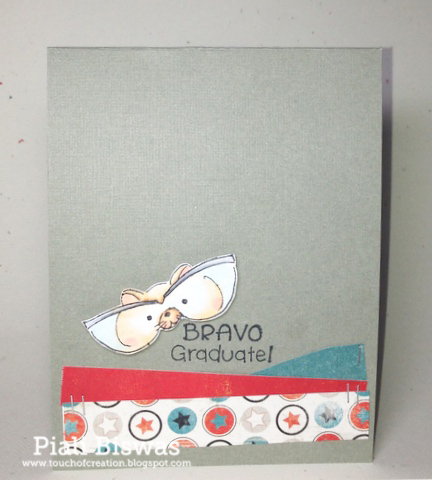 Going Grey With Scrap-Creations: Graduation. We're celebrating Jessica's birthday with a SURPRISE blog hop. If you don't know who Jessica is , let me introduce you.....She is the OWNER of the Awesome Stamp company named THERE SHE GOES . I'm so glad I met Jessica and had an opportunity to work with her. She is an amazing person and Awesome Crafter!!!! HAPPY HAPPY BIRTHDAY , JESSICA!! ENJOY YOUR DAY!! Loooooooooove this cute TSG image designed by Torico. 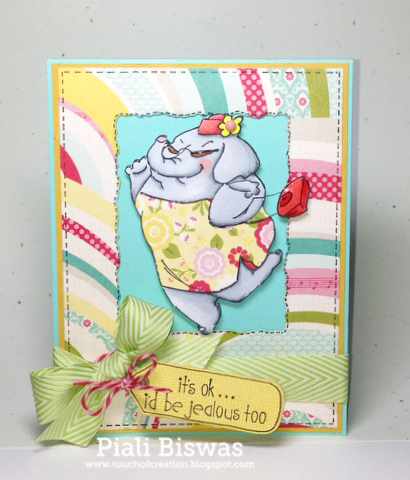 Sentiments are from TSG- My Little Friend set also designed by Torico. I used my favorite Pebbles paper collection for this card!! Made the stitch lines using TSG-In Stitches set. Love this Elephant Set ...the sentiment is so funny!! I mixed coloring and bit of paper piecing . The lovely ribbon is from May Arts. Also used some Timeless Twine- Strawberry Cupcake twine. The DPs are from Echo Park. Crafty Ribbons: Anything goes with ribbon. My Craft Spot : Ribbon & Twine. Did I mention about the AWESOME prizes?? The winner this week receives the COMPLETE Zoo Crew line! All five awesome animal friends! 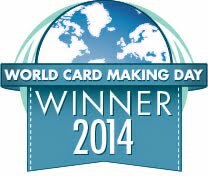 The honorable mentions will win a set of their choice! So play along to win these prizes...enter HERE. 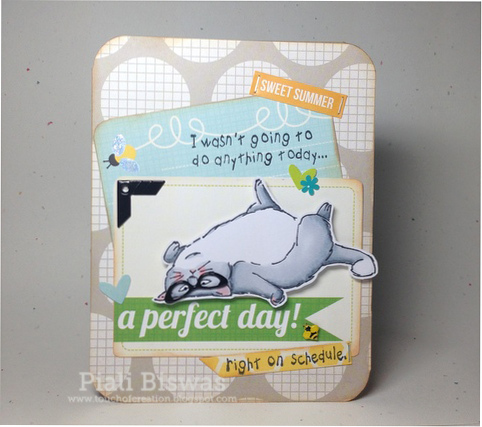 Today I'm sharing few cards using new released FABULOUS CASual Fridays Stamps!! I used Houndstooth and Tech Talk. CAS birthday card fit for any men in our life. Just added a tiny staples, few splatters of Studio Calico mist and a lil' bit of Glossy accents !!! The Paper Players : CAS masculine card. Yep!! Its real Peacock feathers.....peacocks shed their feathers during molting season, thats the best time to collect them. Did I ever mention my grandfather once had a peacock as pet... long ago when I was in grade 1 or so. 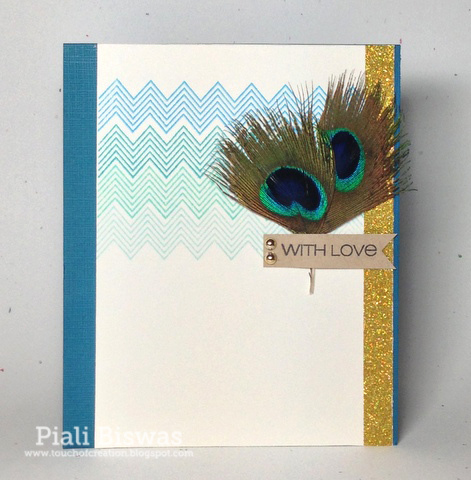 I used the blues and greens to match the feather for stamping the Zigs & Zags. Love how you can space the border stamps according to your design needs...I created a tiny gap between the 1st two rows and rest was just seamless. The sentiment is from Brickworks. Sweet Pea Stampers: Birds of a Feather. 365 Cards: (day 138) Back to Nature. One Stop Craft : Anything Goes. I used the brick border from the Brickworks. I love how we can mix- match all the CASual Fridays stamps with each other for a entire new look. Creative Inspirations Paint : Anything Goes. 365 Cards Word Wednesdays - WISH. 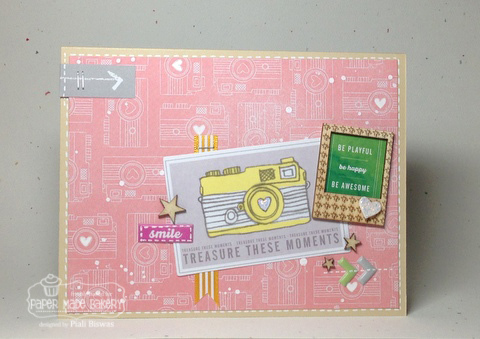 Check out the the New Stamps over at CFS Store or the CFS Blog for amazing DT inspirations!!! For all the details Check out PMB Blog. 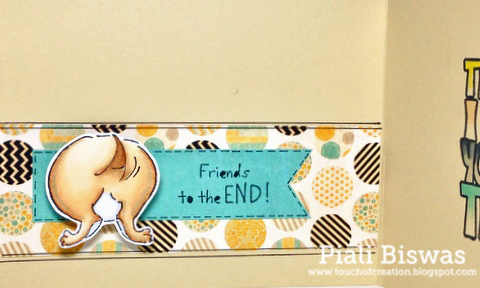 Its the cutest image from NEW Art Impressions stamps- GRAD release !! Super fun new Graduation themed images!! The DPs are from Authentique. Please stop by Ai Blog and leave me some love there!!!!!!!!! 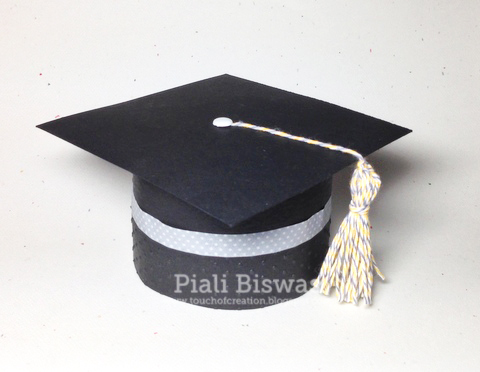 Paper Pretties Wednesday Challenge: Graduation. Simply Create Too : Anything goes. Did you see the new Ai Challenge yet???? Enter your creation with bow ...HERE to win amazing Ai Stamps.!! 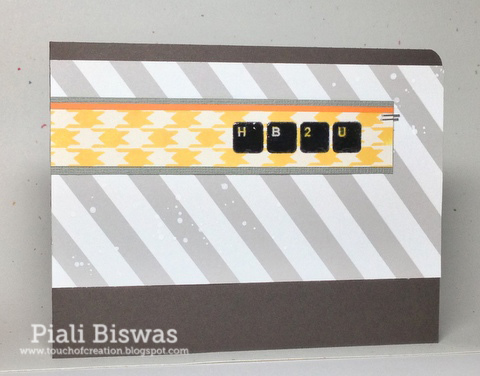 Its Day #4...final sneak peek day for CASual Fridays Stamps May New Release!! 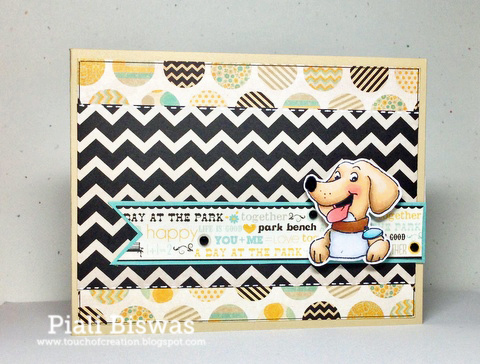 Love , love ,love the stitched chevron border stamp!!!! The set comes with a variety of zig-zag borders ...different size and details. Super fun sets with endless possibilities!!! Simon Says Stamp: flower power. 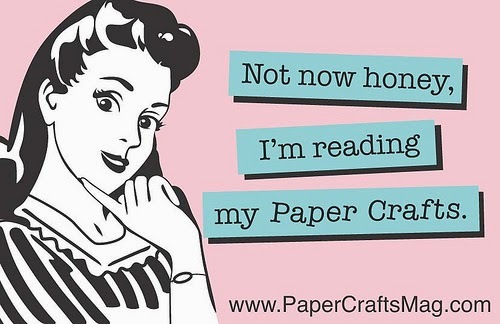 Crafty Creations: Keep it simple. Stamp with Fun: Self made flower. Love to Scrap : Flowers. 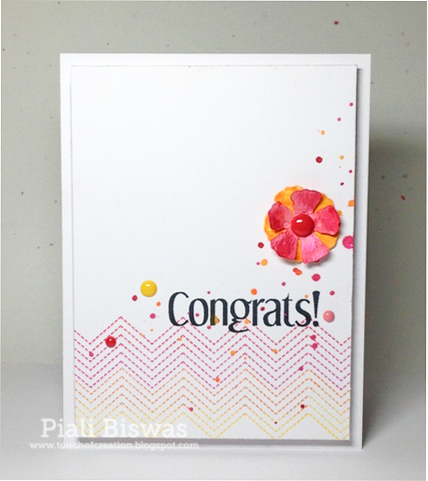 Hop over to CFS BLOG to see the other stamp set...as always you'll find amazing giveaways and load of fabulous DT creations there! !